Osmocom New Splits stacks (osmo-bsc, osmo-msc, osmo-mgw) for voice is SOLVED and stable with LimeSDR-USB! Now I just test using newer phone both Caller and Callee for voice is work perfectly! The Legacy osmo-nitb also work great! This is good news for me, could you share the config file used for the osmo stack? I got the split osmocom working a few weeks back as well. Getting the network up wasn’t too bad but, finding the right config for voice calls was pretty frustrating. I believe it was the IP/Port settings of the mgw that was crucial to successfully routing voice traffic to the bsc & msc. I’ll also offer my guidance and config files to anyone in need. Currently, I have a working setup on my Ubuntu 16.04 VM that I’ve tested with both the full size LimeSDR and mini. 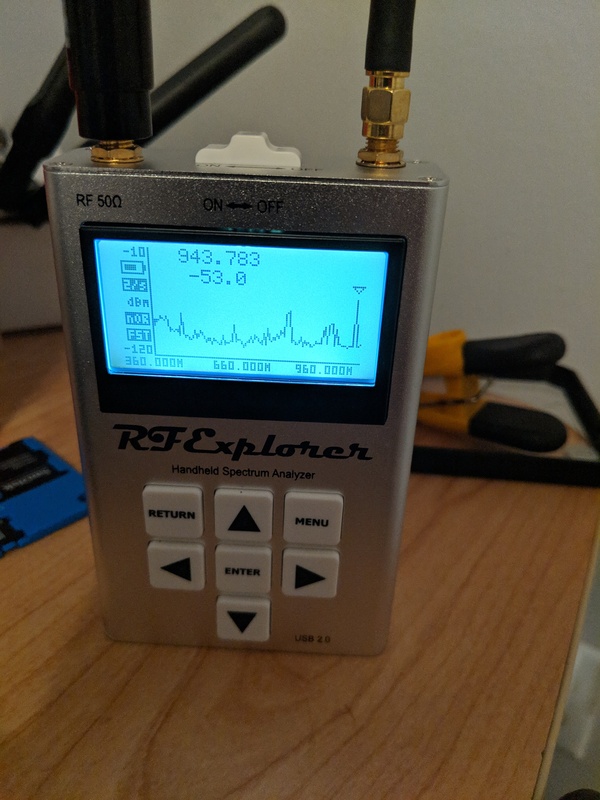 I’m really digging the osmo-trx-lms transceiver. However, I’m going to experiment with the legacy trx with 17.09 firmware too. can you share the steps you took to install the split packages ? This is the splits step I made. FYI: The latest LimeSuite firmware 18.10 now is fine and good as 17.09 for osmo-trx-lms. In my initial test, I found that the software "libtool " is missing from the dependency. I can’t run autoreconf -fi without it, and autoreconf doesn’t exist in the dependency as well. Great thanks for the tutorial!!! I got it to work! But I am running into an issue, I have tested with and am broadcasting at 950 mhz, I would like to change the broadcast freq to 1900 for T-mobile gsm US. When I change the config parameter in the osmo-bts-trx.cfg from GSM900 to GSM1900 it crashes. Any help would be appriciated. When I change the config parameter in the osmo-bts-trx.cfg from GSM900 to GSM1900 it crashes. Also you will need to change the band setting in other components also. In general I’d suggest reading the documentation. Thanks for the help! I’ll check it out!